Very good musical/show! Great entertainment and actors/singers! Music and orchestra as well great! Theatre easy to find and to reach. 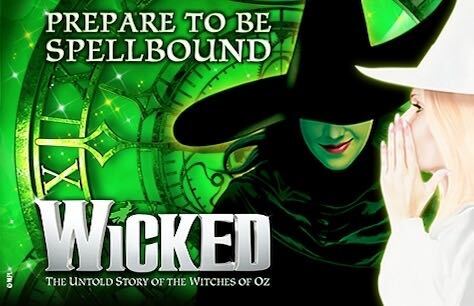 I love west end theatre, I have been to loads since a young child and sadly I and my family (whose ages range from 11 to 59 years old) all felt the same about Wicked. The songs were boring (they all sounded the same) there wasn't much entertainment i.e, dances or changes in backdrops. Nothing gripped me. The storyline was boring and something i've never felt before in a west end performance...I was anxious for it to end. I'm surprised it has such good reviews and its lasted so long in the west end. On a positive note, The actors voices were amazing and there was real good leg space in the seats just a shame I was bored! But remember that my opinion is just mine and you may love it!